Flight to Baltra on A visit to the second largest island in the Galapagos, Santa Cruz. With six different zones of vegetation: Coastal, Arid, Transition, Scalesia, Miconia, and Pampa Zones. 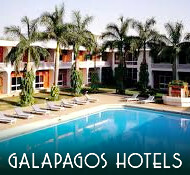 The Charles Darwin Research Station and the Galapagos National Park offices are also based here. The station is also a tortoise breeding centre, where tortoises of different species are prepared for reintroduction to their natural habitats. The most famous inhabitant is probably Lonesome George, the only survivor of this specific turtle species. The lush green scenery of the Santa Cruz highlands is a welcome contrast to the aridity of the lower islands. 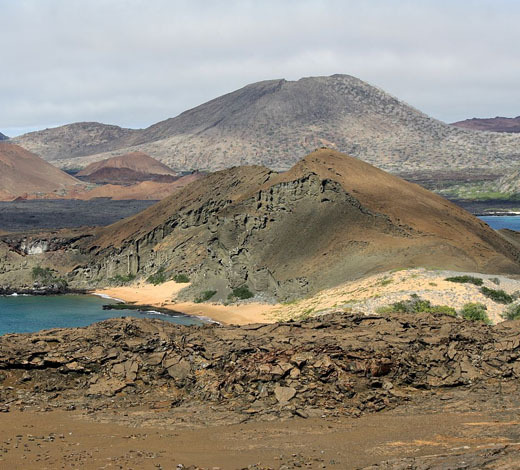 Today, we take a small path from the visitor center at James' Bay on Santiago Island passing the ruins of a former salt mine and seeing along the way sea lions, lizards, herons and fur seals. 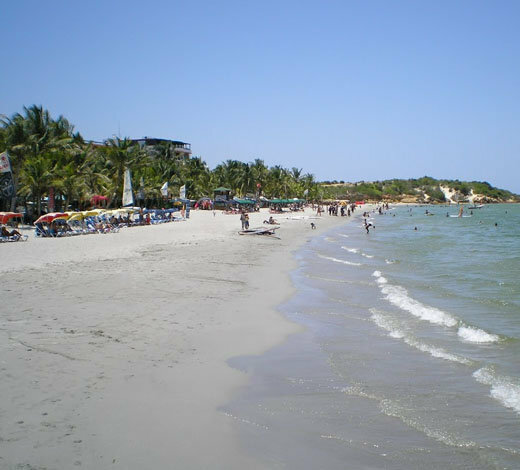 In the afternoon, a trip to the beach of the small volcanic island of Rabida. A small path will lead to a small lagoon populated with flamingos. 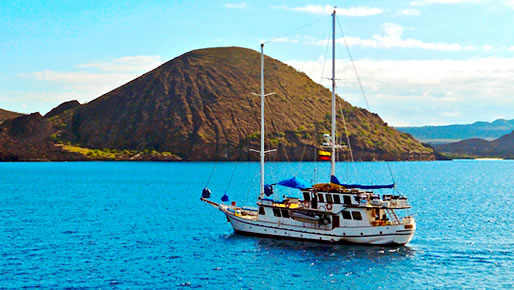 Before breakfast, we disembark at Bartolome Island for a hike to the summit and a spectacular panoramic view. Later there will be a chance to snorkel with Galapagos Penguins. Continue on to Sullivan Bay, a white coral sand beach and begin your walk over lava that flowed less than 100 years ago. 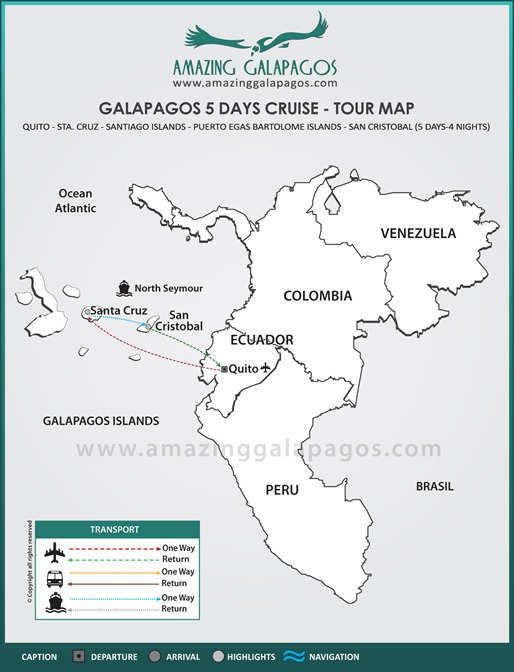 This is the perfect place to see and feel the volcanic origin of the Galapagos. Return to the yacht. The last day, we follow in the path of Charles Darwin and navigate close by Kicker Rock, a small islet whose cliffs are home to many sea birds. A visit to the Interpretation Centre at Puerto Baquerizo Moreno before arriving to Puerto Baquerizo Moreno for the transfer to the airport and return to the Ecuador mainland.